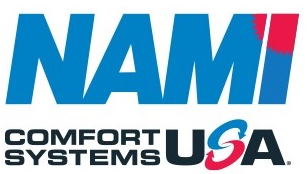 Welcome New Chamber Members in 2019! Learn more about the April 2nd referendum and VOTE! 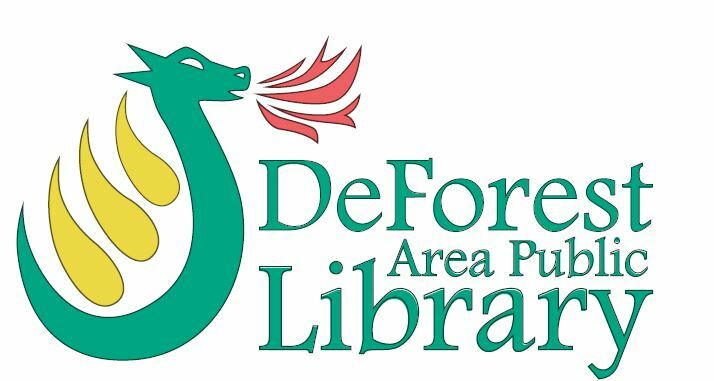 On April 2, DeForest Area School District residents will be asked to vote on two referendum questions. 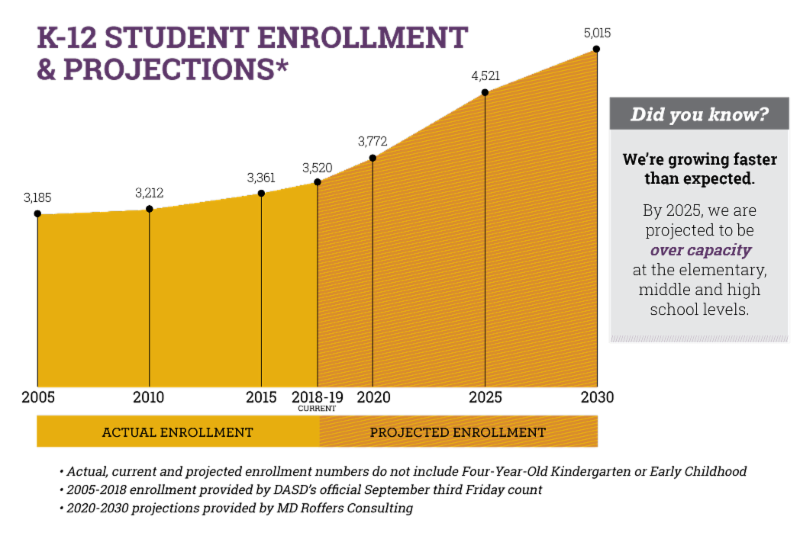 This referendum is the result of extensive planning, study, and community engagement. It reflects input from the 40+ residents serving on the Community Advisory Committee (CAC) and from the 1,300 responses to a community-wide survey. 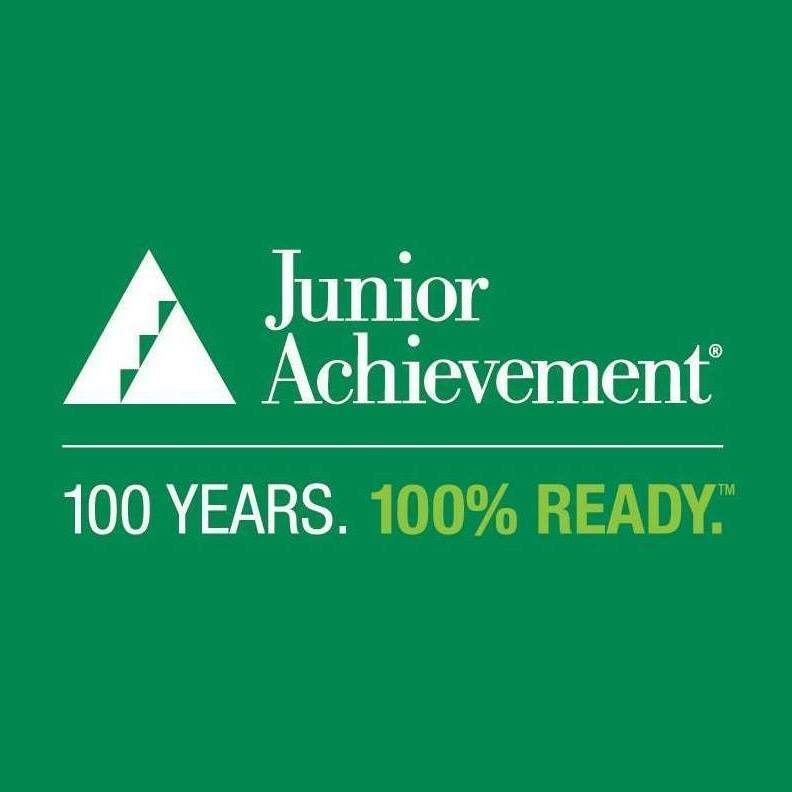 ﻿Junior Achievement has been empowering young people to own their economic success since 1919 - 100 years! 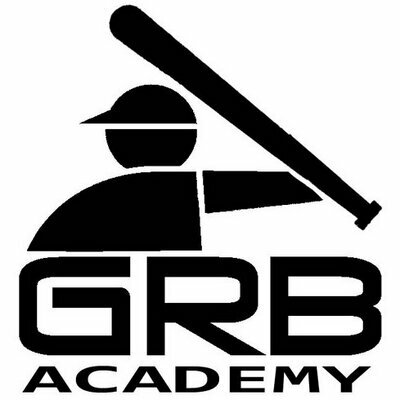 A terrific opportunity to showcase your business or organization to the community! 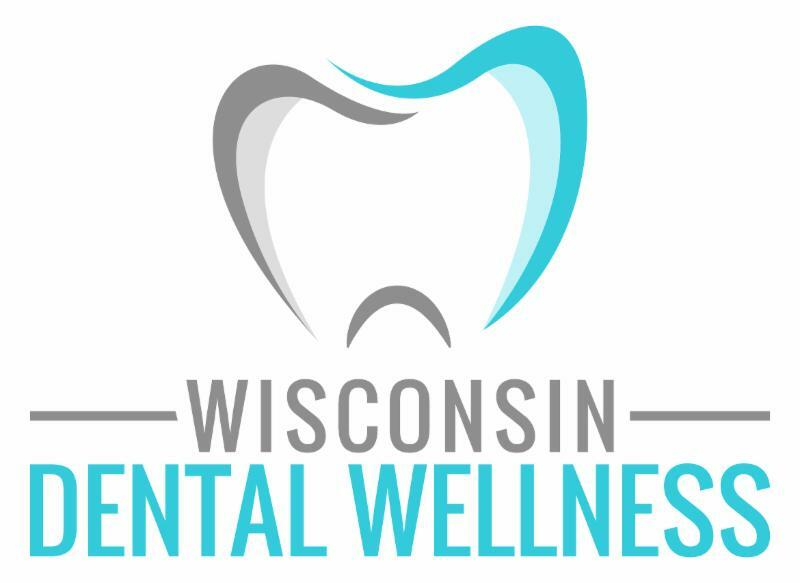 The event will be advertised and promoted around our area communities through social media and marketing, digital billboards, newspaper, with reminder postcards distributed at local events and locations! 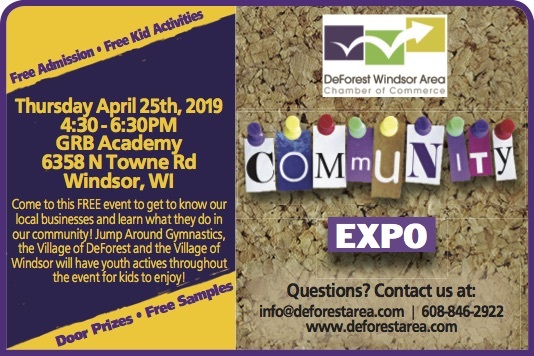 Thank you to Jump Around Gymnastics, the Village of DeForest Parks and Recreation Department and the Village of Windsor for providing activities for kids to enjoy throughout the event! 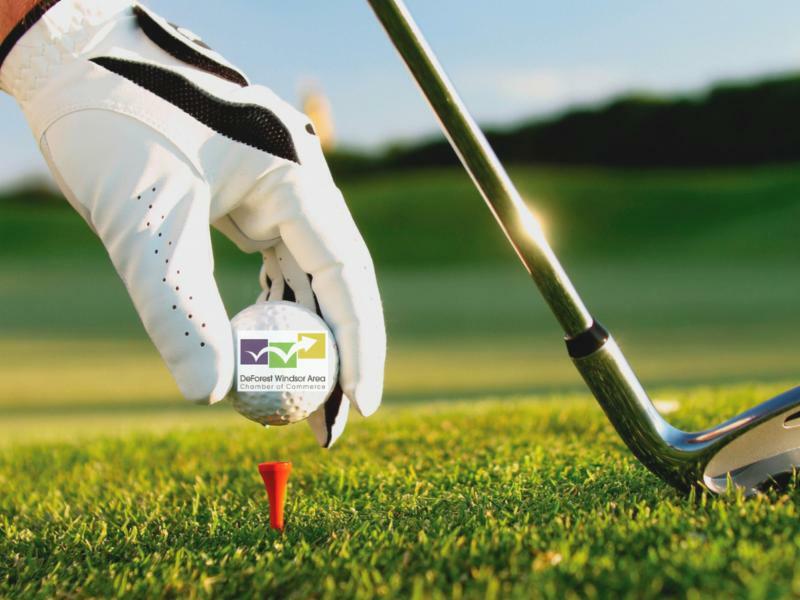 Remember to get your team registered for the Chamber Golf Classic on Thursday, June 13th at Lake Windsor Country Club! 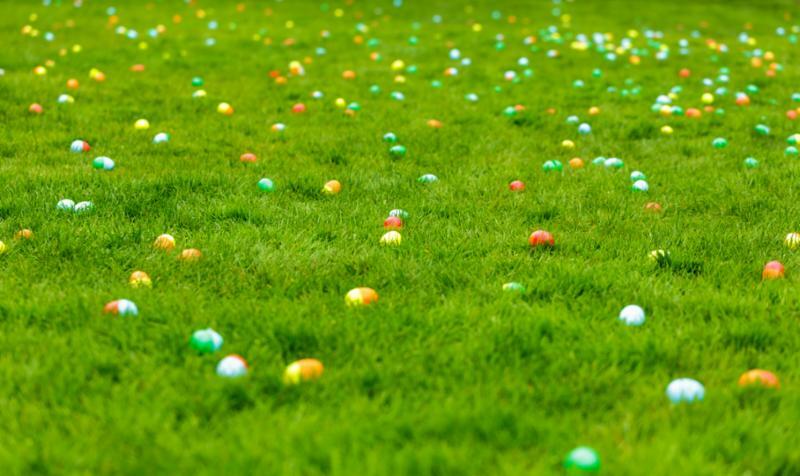 The annual Easter Egg Scramble sponsored by Essential Family Vision Care, S.C., is on Sunday, April 14th, at Lake Windsor Country Club! 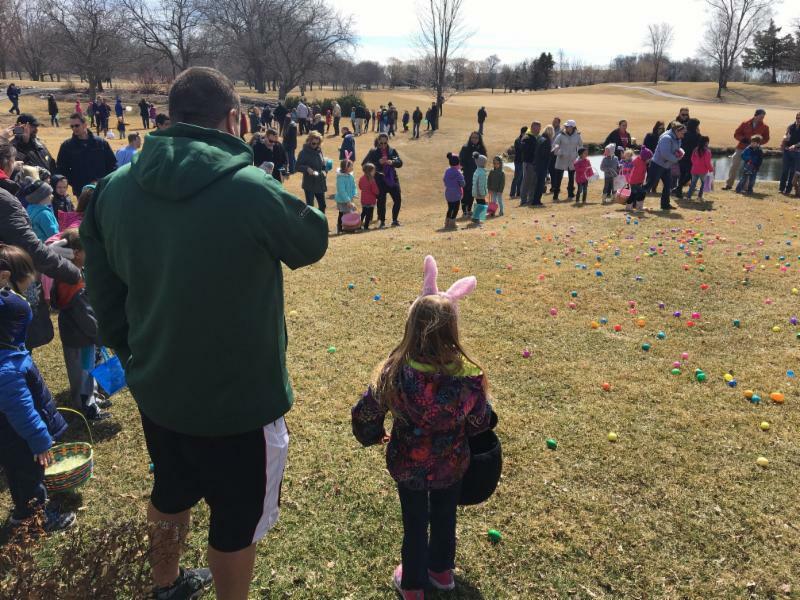 Dr. Eakin started the fabulous Easter Egg Scramble over seven years ago and has seen the event grow in popularity with an estimated 200 children out hunting for eggs! 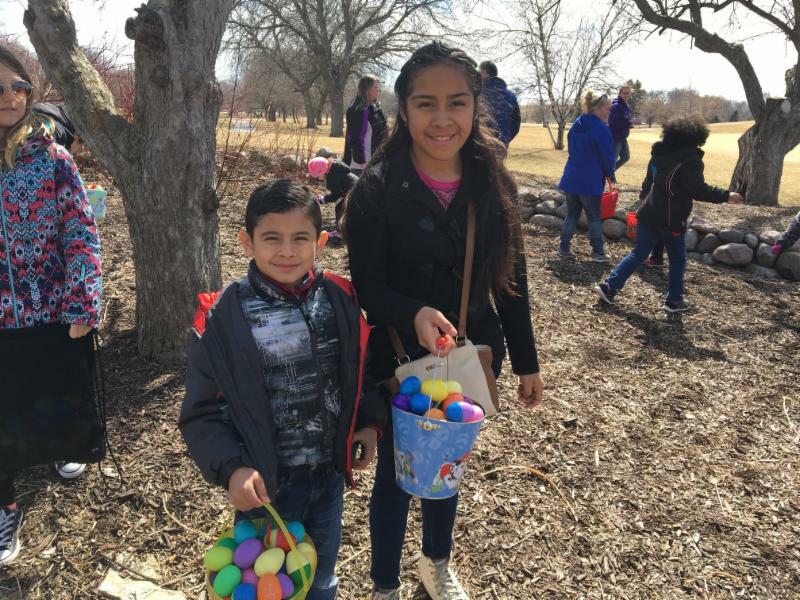 She has a dedicated team of egg fillers that work diligently to fill the eggs with delicious goodies and three special eggs will have a golden ticket inside for special prizes! 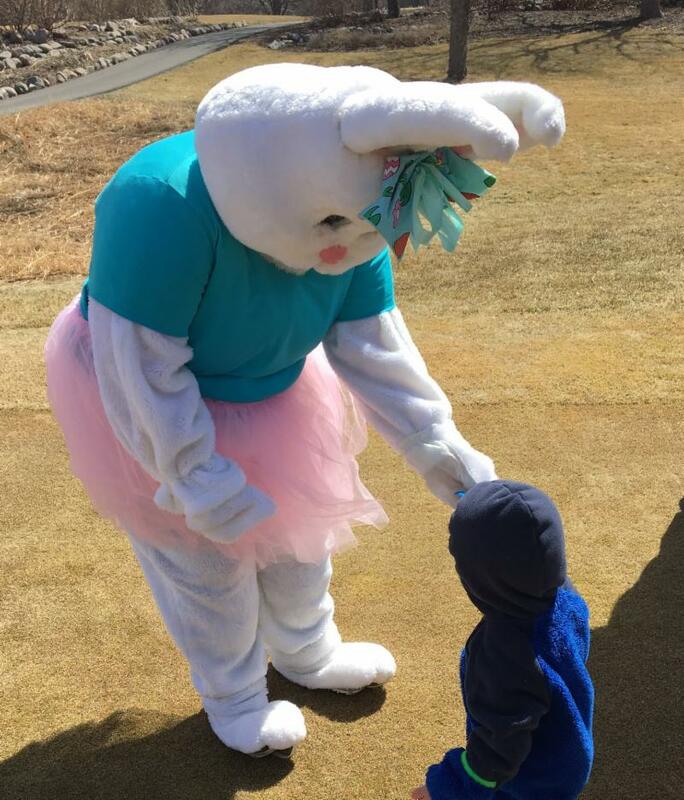 Something new and exciting this year is that they will have real bunnies at the event! There will be French Lops, a Netherland Dwarf, and a Holland Lop. The scramble begins at 1:00 pm! 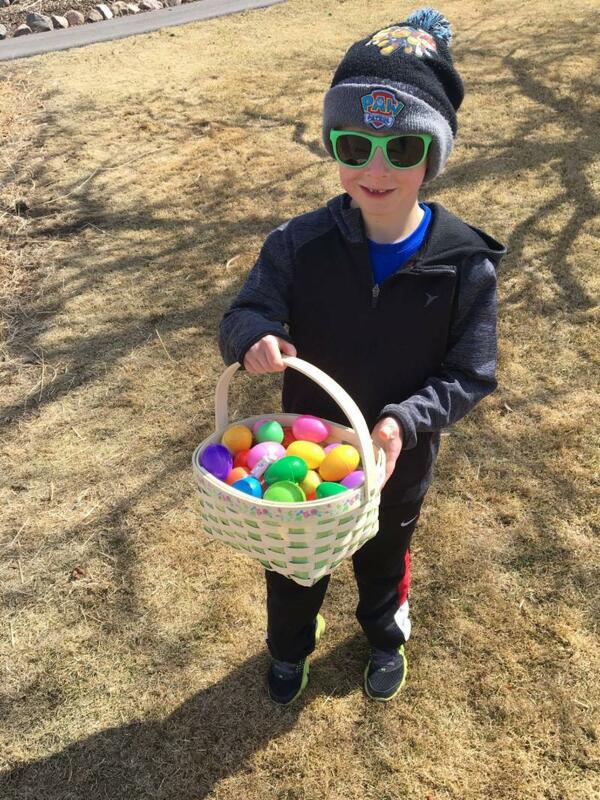 Don't forget to bring your basket! 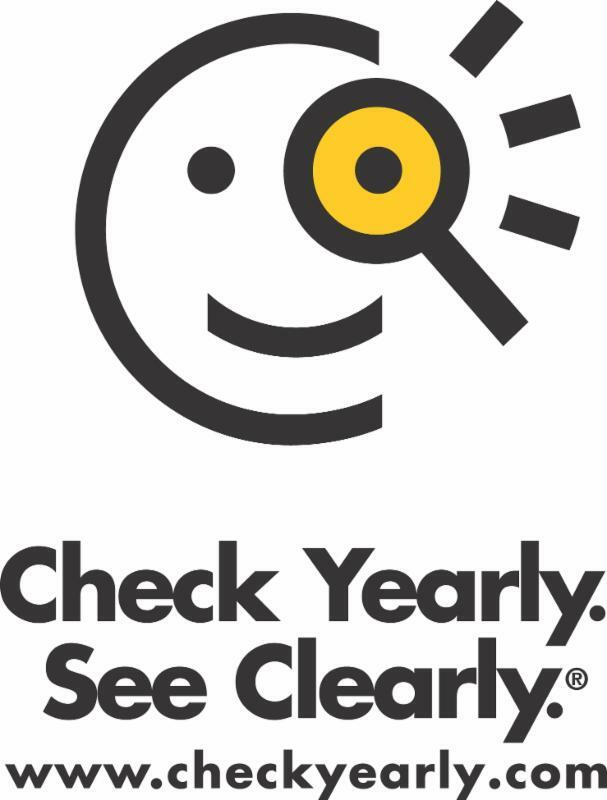 Stop in a check out all of the deals! 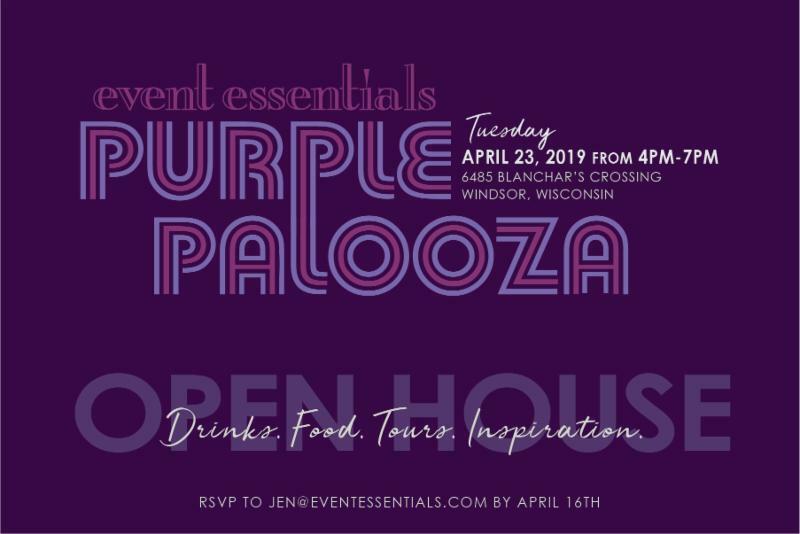 Come to the Open House and enjoy drinks, food, tours and be inspired! 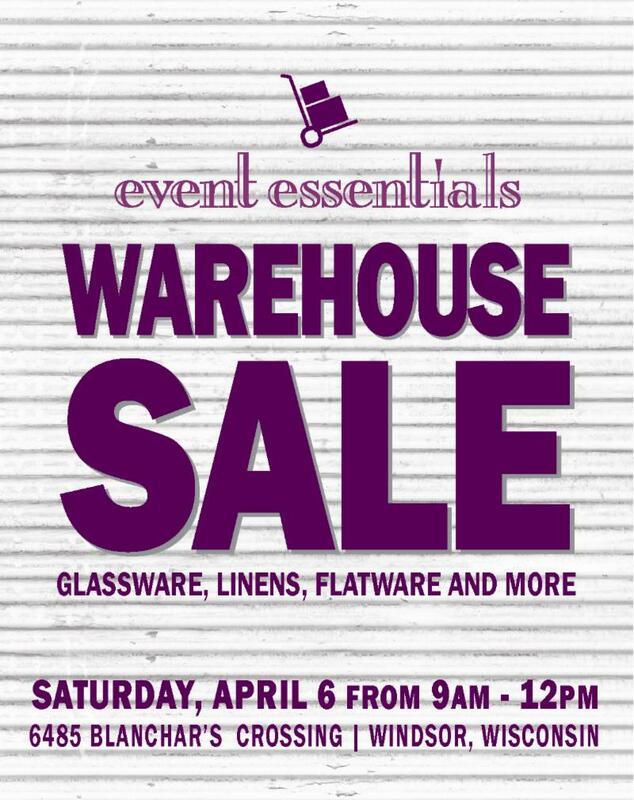 Please RSVP to Jen@eventessentials.com by April 16th! Join us for a Chamber Networking Event at Parkside Assisted Living, a Senior Lifestyle Community! 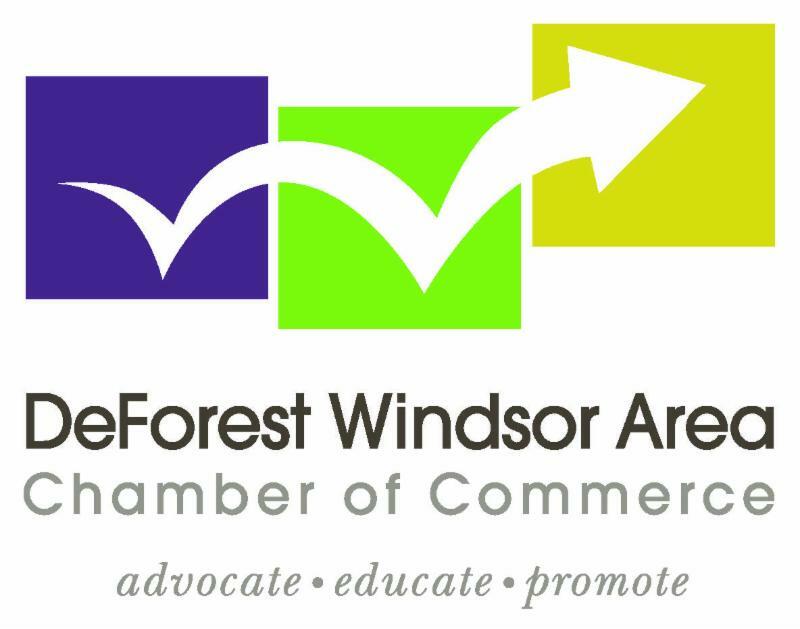 Mix and Mingle with other Chamber business members! Meet residents, staff and take a tour the facility! ﻿Thank you Parkside Assisted Living, a Senior Lifestyle Community for hosting a Chamber Networking Event!